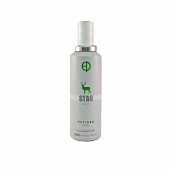 This lipstick gives you a beautiful elegant look. 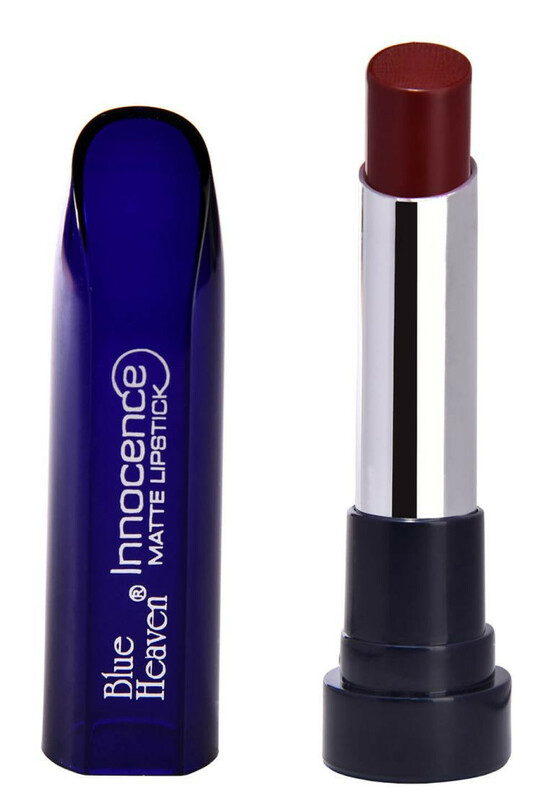 Innocence Matte Lipstick is totally worth to have in you vanity Box with its 12 exciting & Vibrant shades, from pinks to Matte Reds. This premium range of lipsticks are: Highly pigmented Made up of a unique formula for that extra smooth matte finish Keeps your lips hydrated all day long Waterproof Long lasting upto 4-5 hours.